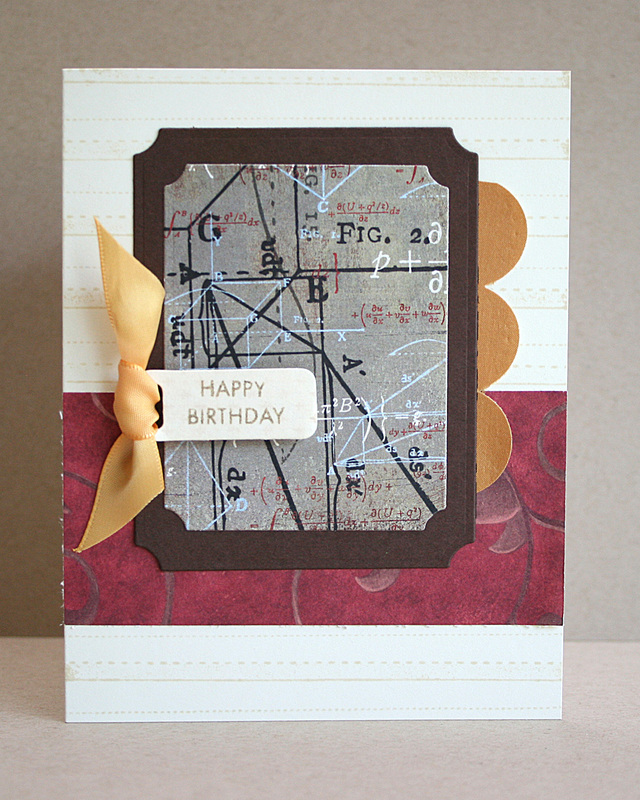 Popping in to post a card I made for this month's Inspiration Challenge over at Lily Pad Cards. I looked through submissions in the Lily Pad flickr group and was drawn to this fabulous card made by Kimberley. 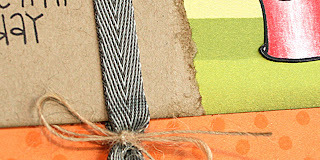 I loved her bold colors and the ribbon treatment at the right lower corner. 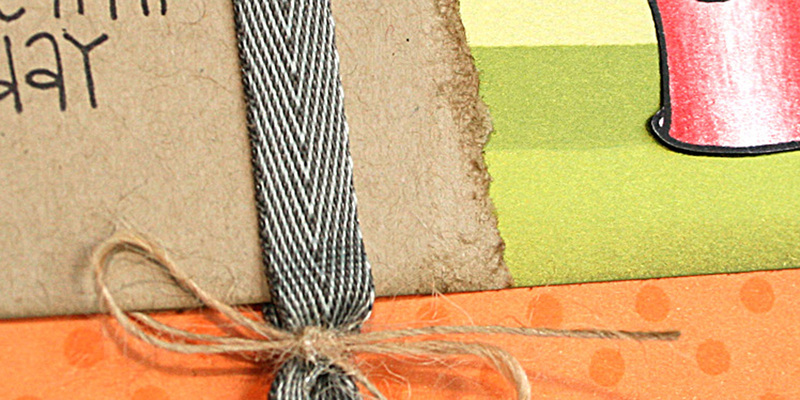 However, the deal sealer for me was the tone on tone white at the top with the use of foam dots for dimension. Beautiful! Thanks for stopping by! Take a look at what the other designers at Lily Pad Cards came up with this week by visiting the blog. 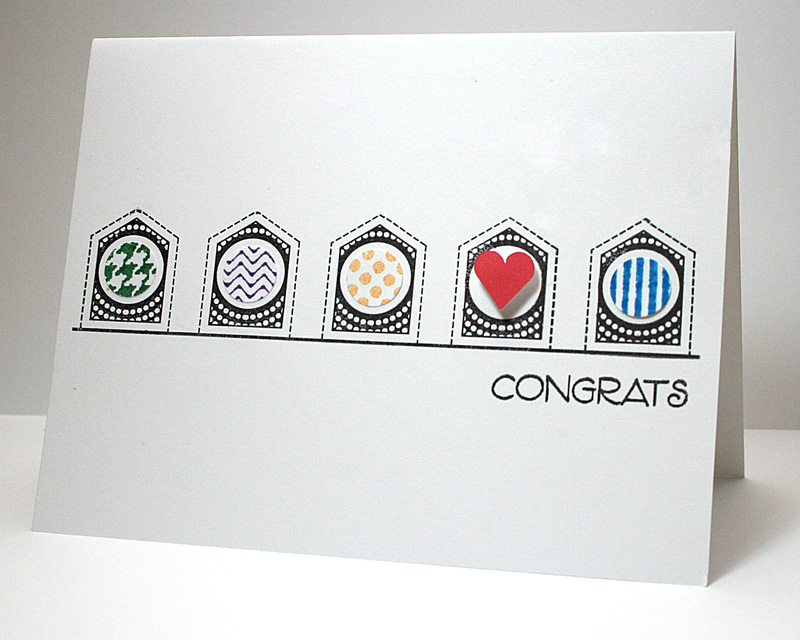 I had planned on using the banners as, well, banners... but when I had the banners upside-down I thought they looked like a row of houses and decided to make a 'New Home' card. 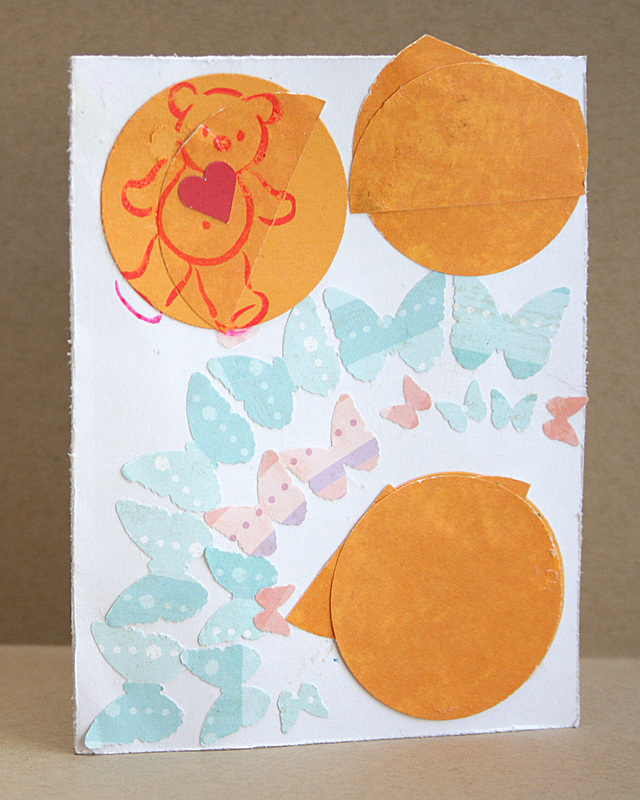 After that the card came together very quickly. I decided to go with a clean and simple look. 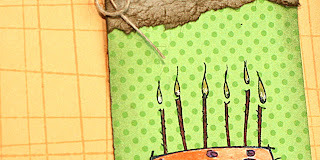 I stamped the first banners image, being sure to have the 3rd banner centered on my card. 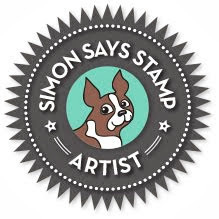 I then re-inked one banner and the accompanying line in order to stamp the 5th banner on my card. With this being a clear set that was SO easy to do. I then used Memento markers to color the patterns from the second banner in the set and stamped it on a scrap of white cardstock. 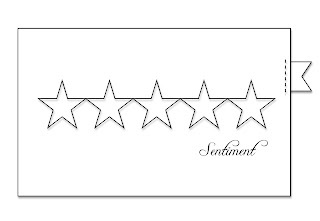 I used a small circle punch to punch out circles from these banners and adhered them inside the empty circles on the card. I punched out a small heart from cardstock and adhered it in the 4th 'house' using foam dots. 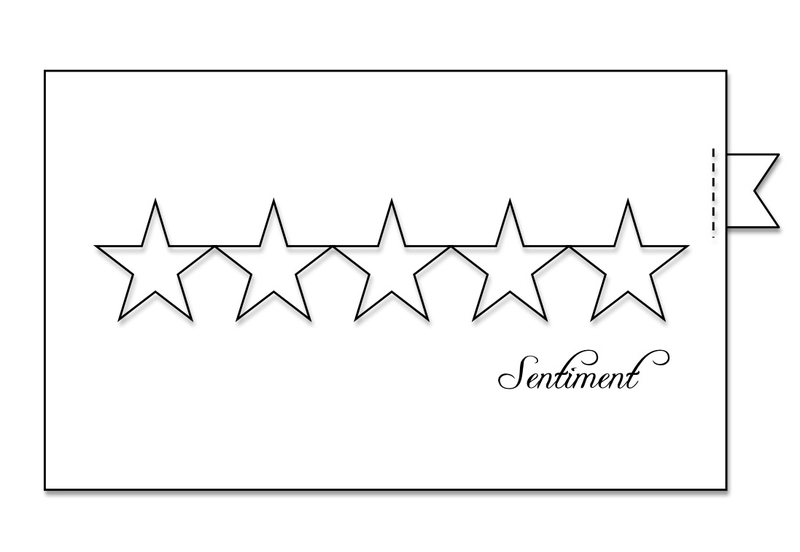 Finally, I added a sentiment from Hero Arts. 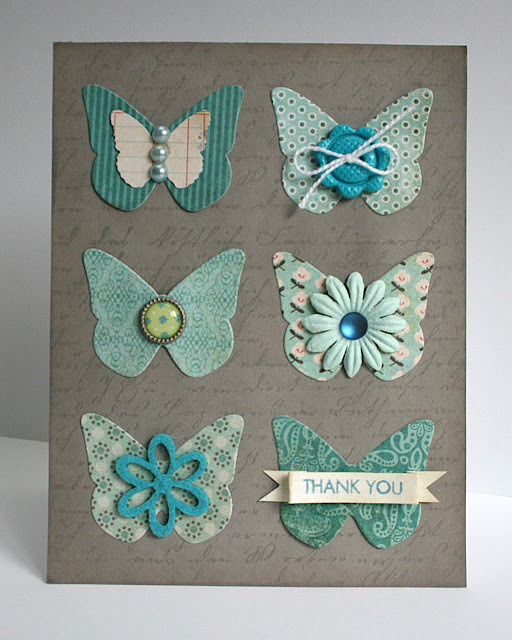 Please check out what the other designers made for the challenge at Lily Pad Cards where you'll also find out the details for the challenge. I hope you'll play along with us! 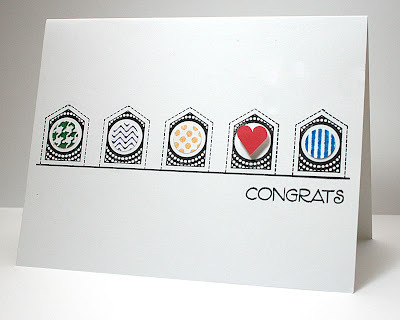 I'd love it if you'd head on over to Jill's blog to see the full cards and the stunning card Jill made that inspired them both. Summer Card Camp - kid's edition!!! 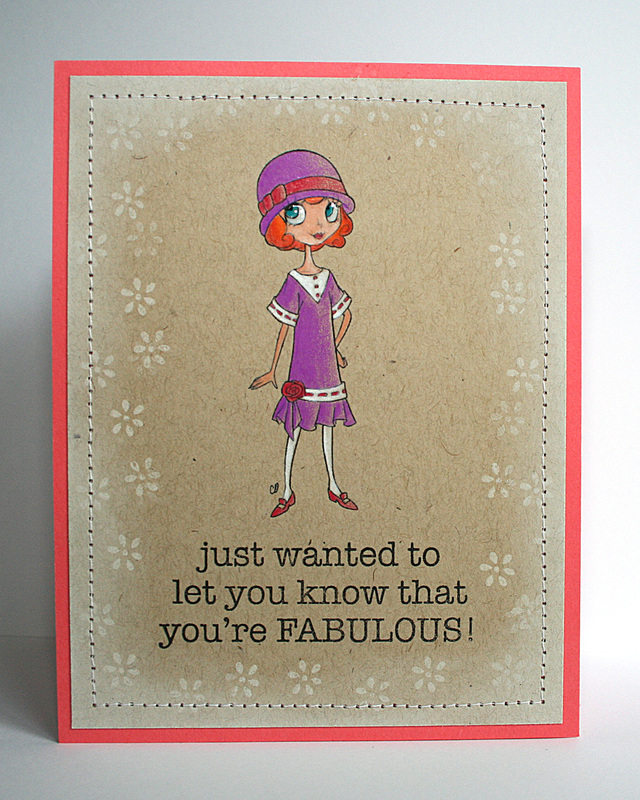 I'm here to share a couple of cards by some very special guest designers... two of my kids! :) My oldest son wasn't up for the challenge and I couldn't find my daughter's card to take a picture, so that leaves us with my 2 middle kids. This was made by Chris, age 7 (as of yesterday!) 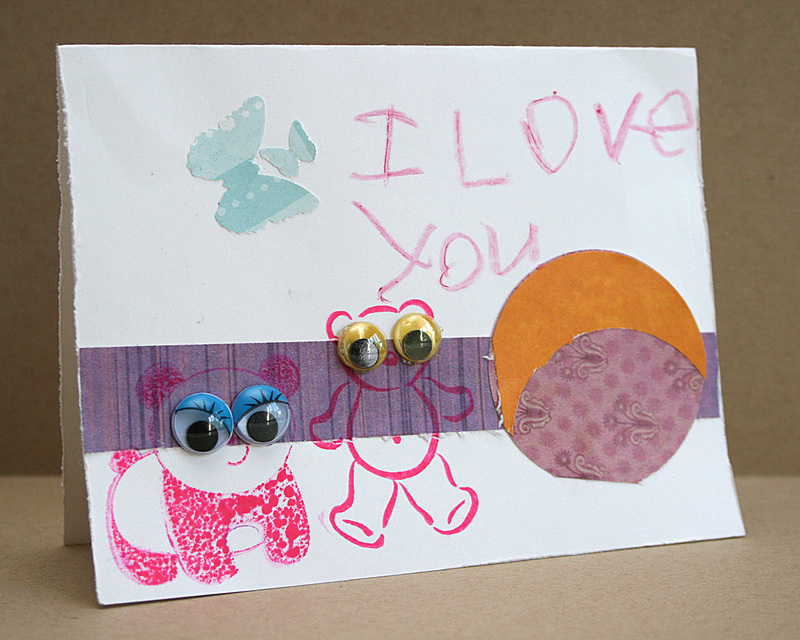 A card from Chris just isn't complete without the words "I love You!" 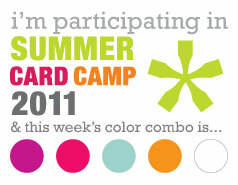 If you're signed up for Summer Card Camp and have little people in the house invite them to play along! They have their own gallery and a prize package is up for grabs for them too! I needed a masculine birthday card and thought these colours would well for that. I pulled together a few scraps and mixed them with some new stuff. All stamps are Hero Arts.The red patterned paper is OLD paper from a slab and the mathematical patterned paper front and center is from Basic Grey's new Oxford line. Hope everyone has a happy day. I'm hoping to get some housework done, do some organizing, and spend some good time with the kids. I'm here today to share my card for this month's Color Challenge over at Lily Pad Cards. 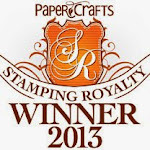 This month's challenge is hosted by Tickled Pink Stamps.Tickled Pink Stamps specializes in both rubber and digital stamps. 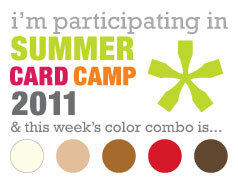 Hope you'll join us and participate in this month's Color Challenge. 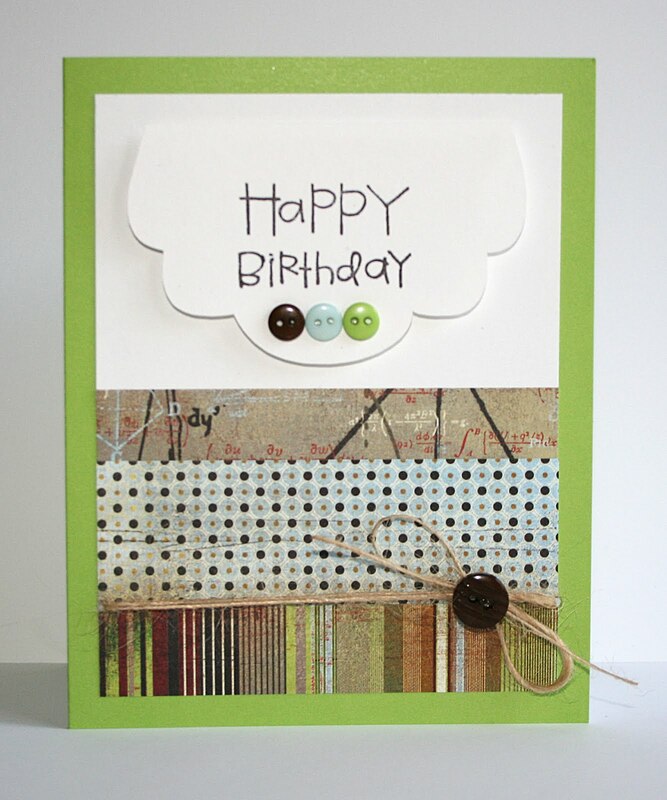 Head over to Lily Pad Cards to see what the rest of the design team has come up with and to get all the challenge details.